Sayer Cole is frozen inside. At least, that's what it's felt like for as long as she can remember. She's yet to let anyone past her icy exterior - and the one guy she thinks might melt her heart couldn't possibly be interested in someone so uptight. 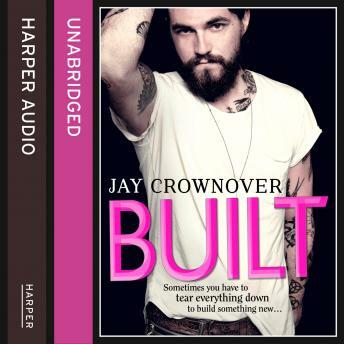 Rough, hard and hot-as-hell, Zeb Fuller has rebuilt his life and his construction business since protecting his family sent him to jail all those years ago. His elegant client, Sayer, makes him feel like a Neanderthal in denim, but despite the many hints that he's been dropping to get to know her better, she seems oblivious to his charms.